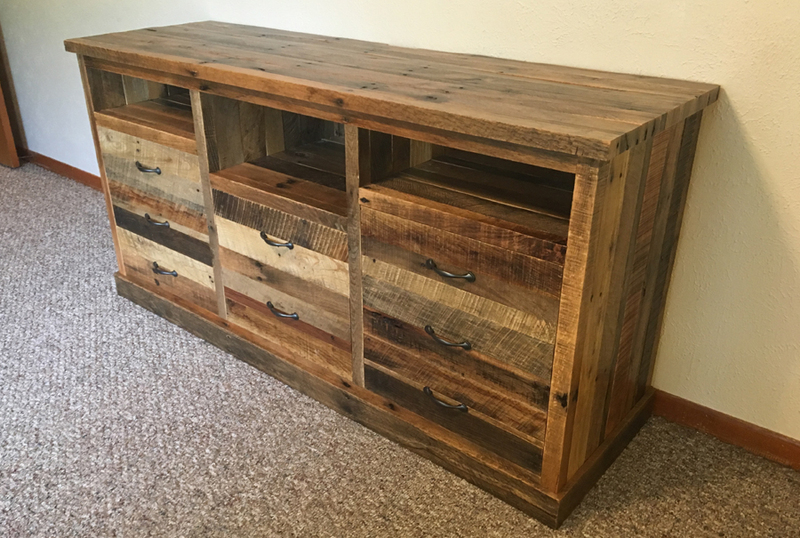 High End Pallet Design: When you purchase pallet furniture from us, you’re buying a tediously hand crafted piece of art made from recycled Oak pallets. We take great pride in going a step above when it comes to pallet furniture. Any handyman can slap a coffee table together using old pallet boards, But with us you get a statement piece that will last a life time.